When one person decides to get a tattoo, the very 1st thing that comes to their minds which discourages them to proceed rather than encouraging, is the fact that tattoo is almost a forever commitment. Once you get a tattoo, there is no turning back and the tattoo will last for as long as you have that skin or body part where the ink was rendered. There are latest technology though that can remove unwanted tattoos but it do cost a lot so it is still almost impossible to remove one tat. 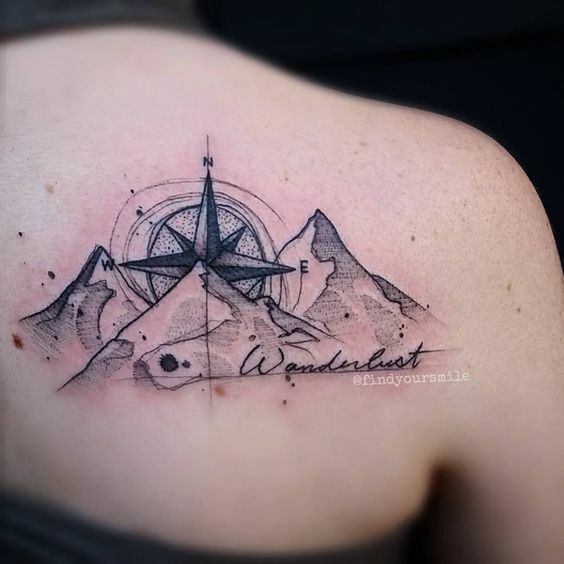 One thing to ease up the dilemma of getting a tattoo or not is the assurance that the design selected will be as significant as time passes by. What I mean to say is, one must choose a timeless tattoo design which you will be proud of for as long you have it and people will admire it everyday regardless of how many times they have already seen it. Timeless tattoo designs varies from abstract to cartoons. A design can only be called timeless if it is accepted by the majority of the public that it is indeed a design that will transcend time. Check out some of the tattoos out there that were considered “timeless” by their owner or by a group of reliable people. The design and approach may be different in all tattoos however one thing’s for sure, everyone super loves it that they can’t get over with it that easily.